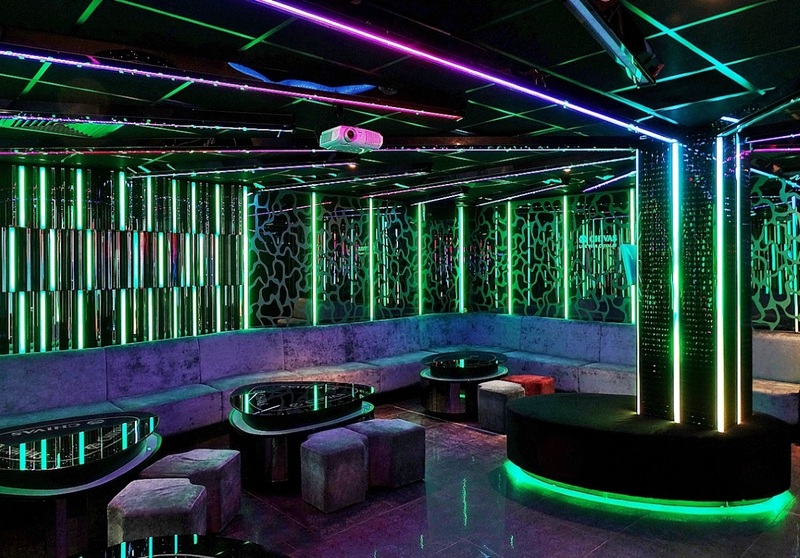 Manchester's premier nightspot, K2 Karaoke Nightclub offers the perfect marriage of karaoke and nightclub encompassing classic eastern style with luxurious futuristic interiors. 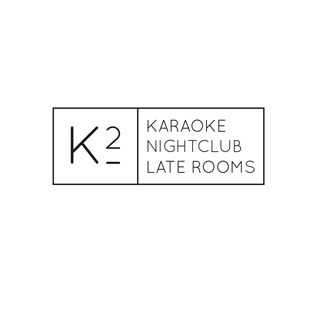 Whether you choose to party at our nightclub or hold your own private karaoke party with friends in one of our private karaoke rooms, our commitment to personal service will shine through for an unforgettable experience at K2 Karaoke Nightclub. 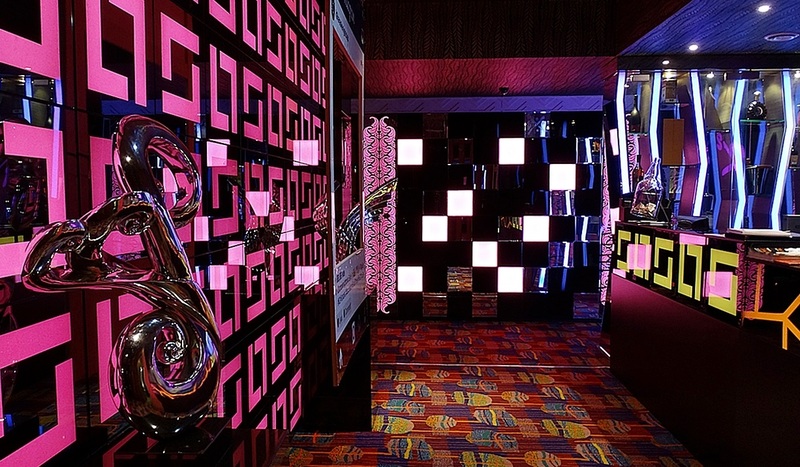 Set across two floors, our private karaoke rooms are all individually designed; sound proofed and feature the best state of the art touch screen karaoke technology. 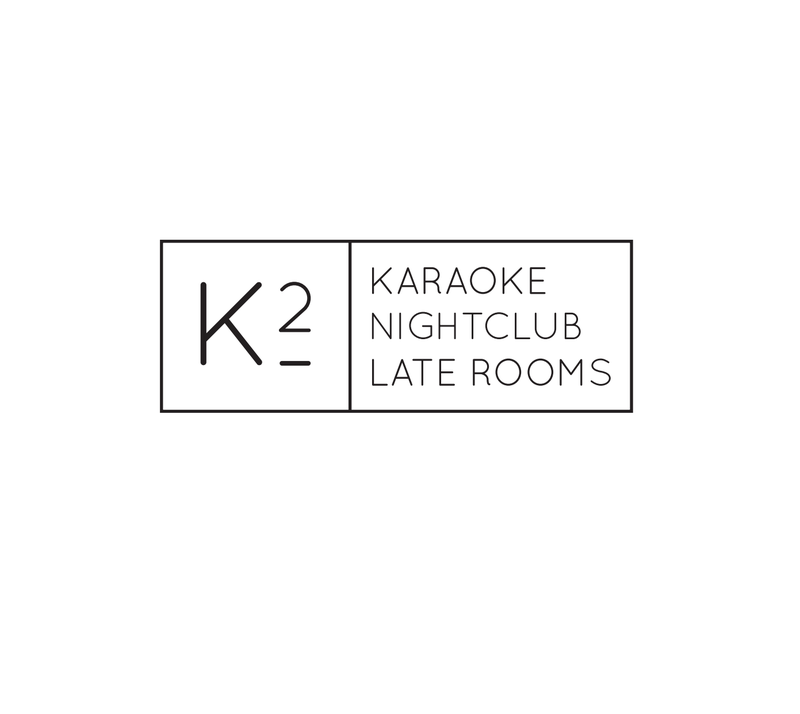 We know that singing your heart out can be hot thirsty work so personal waiting staff are available at the touch of a button to keep your party refreshed. 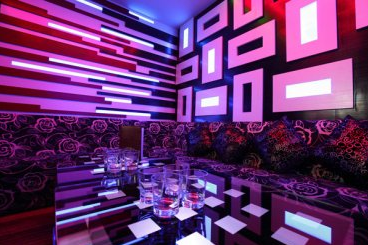 Our private karaoke rooms vary in size and we can cater for small groups of 2 up to large parties of 60 people. 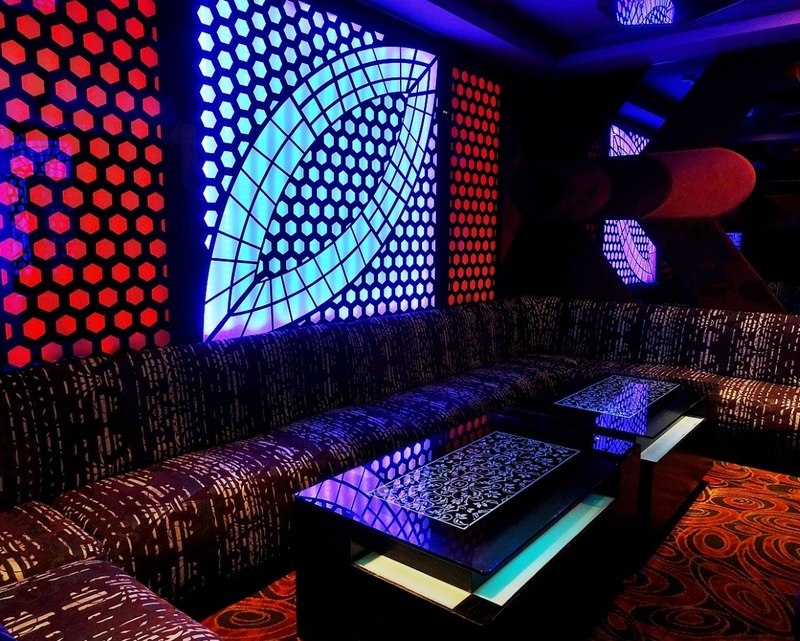 Perfect for a birthday celebration, work's do and hen/ stag parties or if you are looking for a something different for a night out with friends - any day of the week.